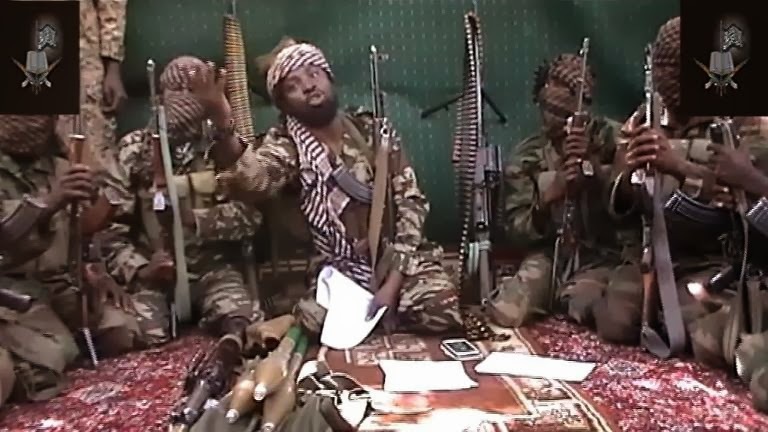 Breaking News: Shekau is still alive, says Defence Minister – Royal Times of Nigeria. The Minister of Defence, Mansur Dan-Ali says leader of the Boko Haram sect, Abubakar Shekau, is still alive, The Cable reports. Dan-Ali, who said this after meeting with President Muhammadu Buhari at the presidential villa in Abuja on Tuesday stated that Shekau could be hiding in Sambisa Forest, Borno. He said; “The spiritual headquarters has been ransacked and vandalised, and Shekau is on the run. He may be hiding in one of the enclaves of Sambisa forest which we are dominating, we have opened up the place we are using the place as a training area whereby the army engineers will open roads. We shall be patrolling and be ransacking that forest for the whereabouts of Shekau,”. “If you have been opportune to go to Sambisa forest, you will know we have dominated the whole stronghold of the sect, their spiritual headquarters has been destroyed, and is now occupied being by our armed forces.